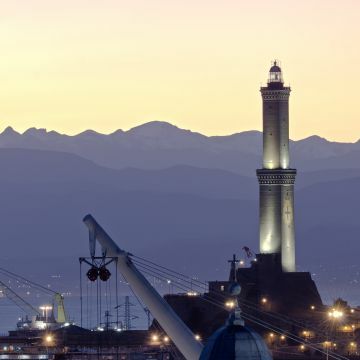 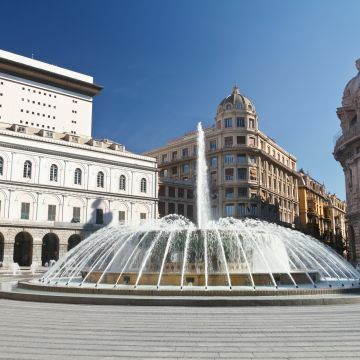 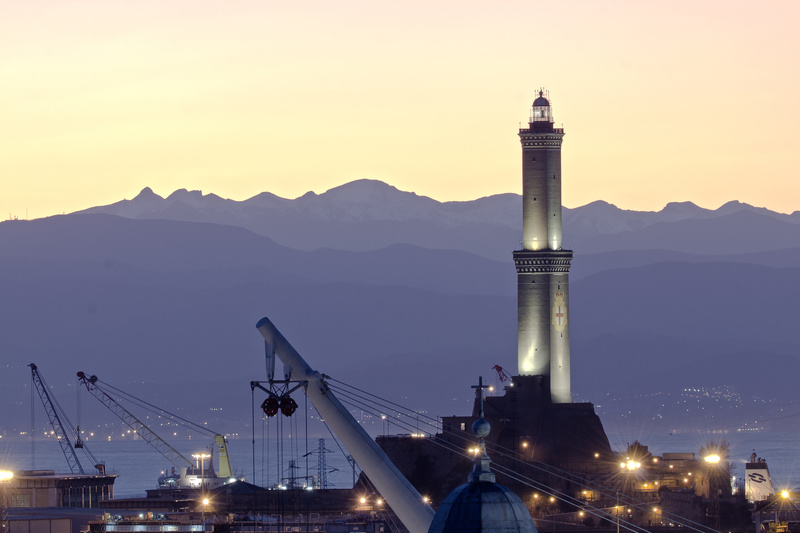 Discover the charm of the old town of Genoa! 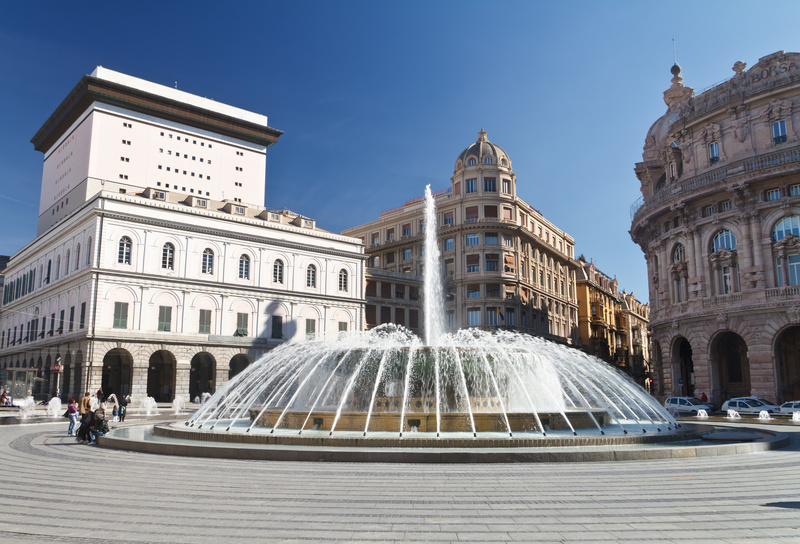 Every weekend let us guide you through one of the largest historic centre in Europe, replete with curiosities and endless mysteries. 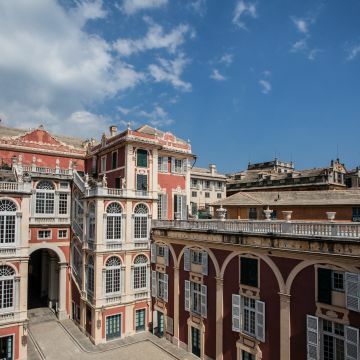 The tour sets off from the IAT (Informazione e Accoglienza Turistica) Tourist Office in the Old Port area and winds its way through Genoa's narrow "caruggi" (alleyways) and ancient squares. 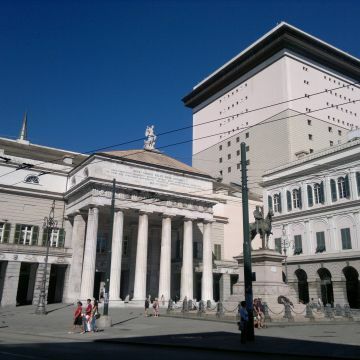 Some of the main points of interest include the Cathedral, Palazzo Ducale and the Carlo Felice Opera House. 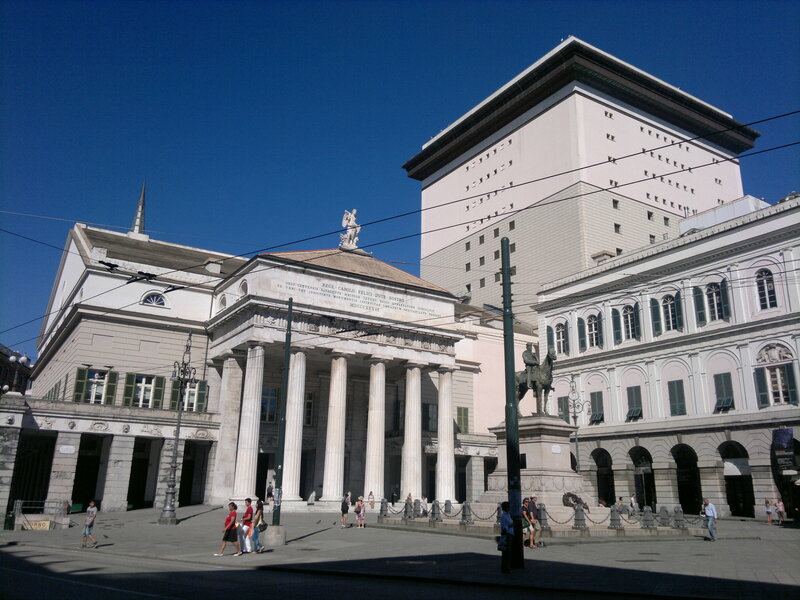 Tthe tour ends with a visit to the "Strada Nuova" (Via Garibaldi), UNESCO World Heritage Site. 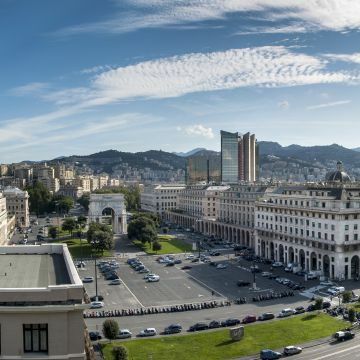 Finally, visitors are entitled to a free admission for an independent visit to the Strada Nuova Museums, Genoa's main museum hub, which boasts a rich collection of masterpieces by Italian and foreign artists from the 15th to 19th centuries - with a significant number of works from the Genoese and Flemish schools - along with historical furnishings that once belonged to the Brignole-Sale family, Paganini's violin, and the ceramics, coins, weights and measures of the old Republic of Genoa. 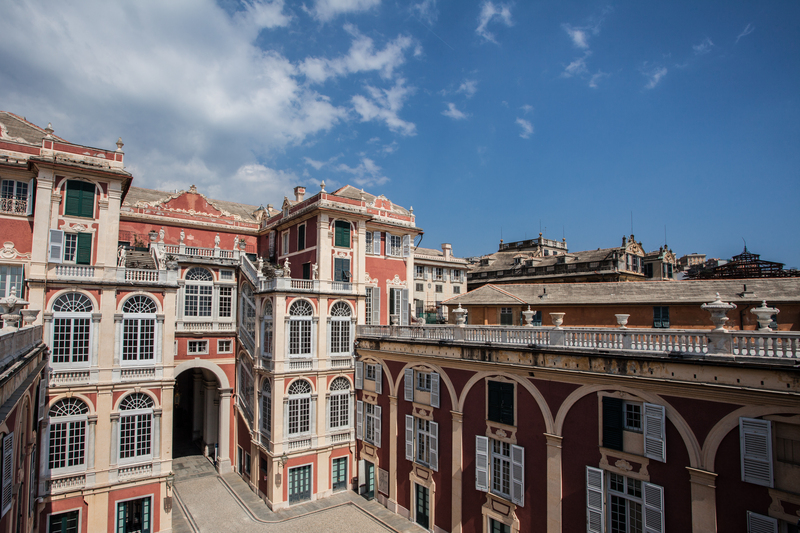 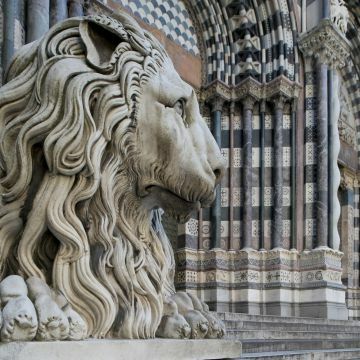 Tickets include admission to the Strada Nuova Museums, worth € 9. 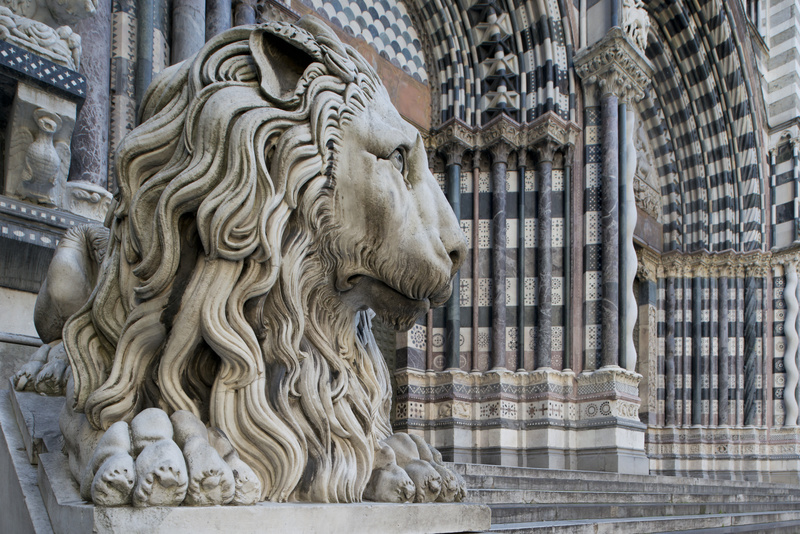 You can show up at the meeting point 15 minutes before the departure of the tour bringing your confirmation voucher.